A sinkhole is a hole in the ground, but a very special one, appearing anywhere where rock dissolves, allowing the ground above it to sink. Some sinkholes happen gradually, but others open up almost instantly…these are the ones that you hear about in the news when one swallows a house! Sinkholes happen around the world, from valleys in the high Himalayan Mountains to the depths of the Adriatic Sea, from the crystal-clear springs of Florida to the oases of the Arabian Desert. 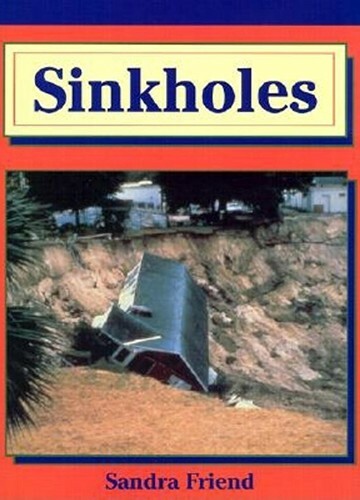 With 140 color photos and detailed information keyed to color-coded spreads, this book illustrates how sinkholes are an important part of our natural environment.